The Pound US Dollar (GBP/USD) exchange rate is down by 0.7% today and is currently trading around $1.3181 on inter-bank market. Sterling (GBP) plummeted against the US Dollar (USD) today following the news that Prime Minister Theresa May is only willing to delay Brexit until 30 June, and will go ahead with a third ‘meaningful vote’ despite previous defeats. With the possibility of a no-deal Brexit increasing as May pushes forward with a third vote, this considerably dampened market confidence in Sterling today. 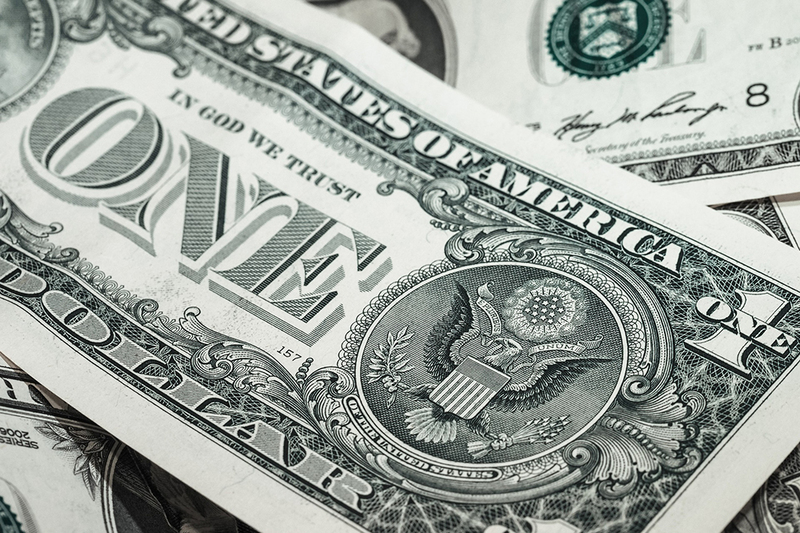 The US Dollar, meanwhile, has benefited against the weaker Pound today as many USD traders are feeling hopeful that the Chairman of the Federal Reserve, Jerome Powell, could be hawkish during the Fed’s monetary policy statement today. Today will also see the Fed publish its interest rate decision, which is expected to hold steady at 2.5%. In political news, however, the US and China are due to resume trade talks next week, which has left some ‘Greenback’ investors feeling optimistic about a consensus emerging between the two superpowers. US President Donald Trump has insisted that the talks are going ‘very well’. The Pound failed to benefit from the publication of the year-on-year UK CPI figures for February today, which increased above expectation to 1.9% against January’s 1.8%. These were followed by the release of the UK’s Retail Price Index figures for February which increased to 0.7%. Today also saw the printing of the UK’s PPI Core Output figures for February which came in below expectation at 2.2%. Pound traders are awaiting tomorrow’s Bank of England’s interest rate decision, which is expected to hold steady at 0.75%. However, many Sterling investors are remaining cautious, as signs of a weakening UK economy and on-going Brexit developments are likely to see some dovish comments said during the BoE’s minutes. Tomorrow will also see the publication of the UK’s Retail Sales figures for February, which are expected to decrease by -0.4%. US Dollar traders, meanwhile, will be awaiting tomorrow’s jobs figures, and with any signs of improvement to the Continuing Jobless Claims figures for March, this could prove ‘Greenback’-positive. The GBP/USD exchange rate will remain determined by Brexit developments for the next few days, and with pessimism running high on May’s third ‘meaningful vote’, any signs of MP’s voicing support for a new deal could benefit the Pound.